Matthew, Andrew and James Wasmuth created the PetKind company in 2001 with the help of their parents. They were inspired by their mother, who bred and raised championship dogs. The company is family-owned and operated in Canada. Brand lines also include PetKind and Tripett. 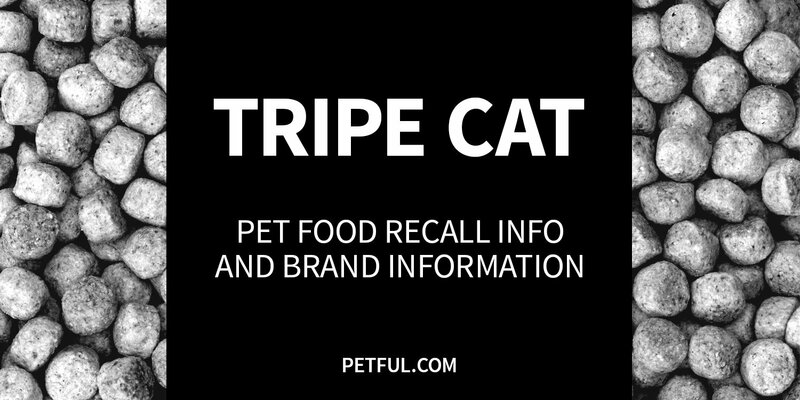 Company: PetKind Pet Products, Inc.
Has TripeCat Ever Been Recalled? Have You Had a Problem With TripeCat?